The brother of the defendant had appeared in court that day and was informed by the judge that he needs to post a bail bond at the Fullerton court before 4pm or else his brother would be shipped to the county jail. 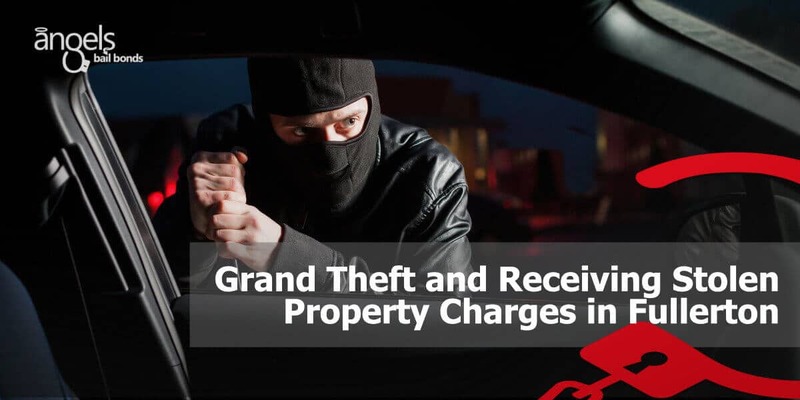 The defendant was being charged with two felonies; PC 487(A) Grand theft and PC 496(A) Receiving stolen property. The bail was set at $120,000 but was lowered to $20,000. Unfortunately, the call came in too late and there was not enough time to post the bond before that 4pm cutoff. The defendant was transferred over to the Theo Lacy facility in Santa Ana, where he was booked as an inmate. That process took approximately 6 hours. In the meantime, the family met us at our office next to the Santa Ana Jail and we were able to take a full application as well as payment for the bail bond. We checked in with the jail periodically to ensure that we could post the bond as soon as it was ready to be posted. And at around 10pm, we posted the bond and the inmate was processed for release. Upon release, he called for a ride using his cell phone. If he didn’t have one we would’ve left instructions with him that he could walk over to our office and we would call him an Uber.